Deck Solutions of Kansas City - Home Deck Solutions of Kansas City. Kansas City's deck sealing and staining experts! 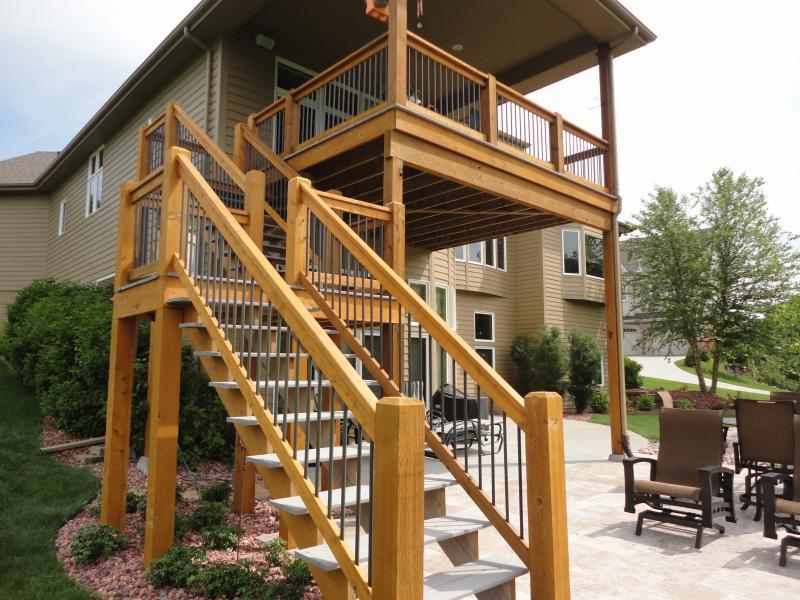 Deck Solutions of Kansas City. Kansas City's deck sealing and staining experts! Deck Solutions of Kansas City is staffed by professionals who are experts in maintaining the beauty of exterior wood.